That's Plike - from Plastic-like- or pleasure from touch. Designed for the world of graphics, this surprising, avant-garde product is the result of constant research at the service of creativity and communication. Thanks to its special surface treatment, it gives printing results that cannot be achieved with uncoated papers. Manufactured by Gruppo Cordenons, find related and matching cardstock, paper and envelopes by jumping to more Plike Paper selections. 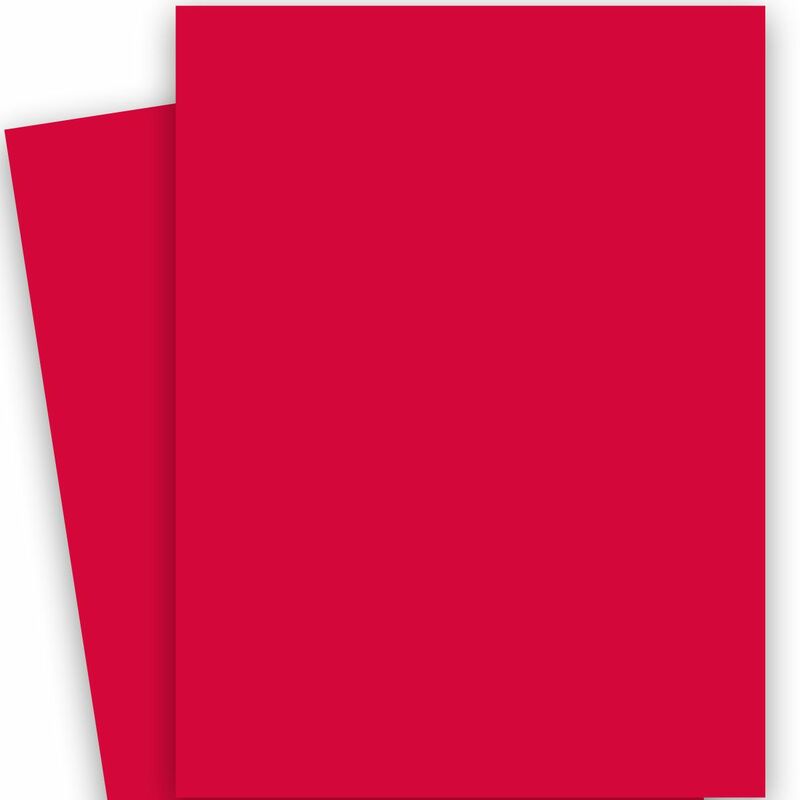 Unique, creative Paper in the Red Color Group, this is excellent quality Red, 330 GSM (122lb Cover), 28-x-40 Paper. Additionally, this lovely grouping is FSC certified, laser compatible within the substance range recommended by the printing machine manufacturers. 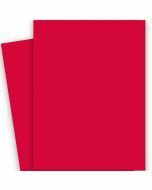 PaperPapers sku: PLK-2840C-R-C -- This product listing is selling as 50 per package. TIPS: To enhance and to better preserve the characteristics of this product, we recommend to take the following precautions: Store the product in a dry area, since Plike is sensitive to humidity. Please ensure that all opened wrappers and pallets are rewrapped securely. Prior to printing please fan the sheets to ensure separation.